Alberta NDP candidate for Calgary-Peigan Joe Pimlott was a no show at yesterday’s all candidates forum in Dover, Alberta. 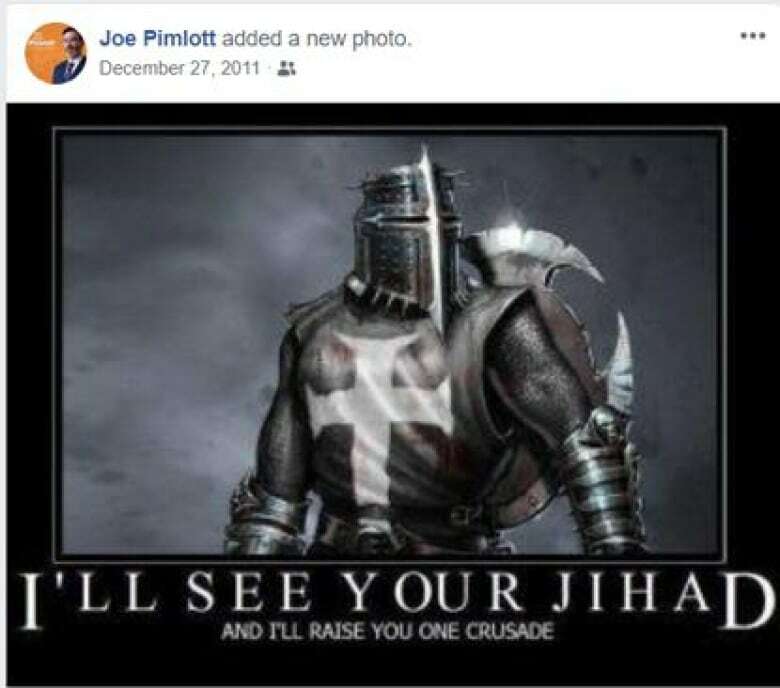 Pimlott got into hot water after a social media post resurfaced in the press which suggested that he was calling for a “Crusade” against Muslims. According to Pimlott, he was not aware of the events “Islamophobic and anti-Semitic connotations” when sharing the meme. Despite having confirmed that he would attend the debate, Pimlott was not present for the forum on Wednesday. His office has yet to comment on his absence and his Twitter account lists his last public tweet on April 6th.